When will Fortitude tv-series premiere date. New release date on DateReliz.com: trailers, spoilers, cast. Joint British and Irish TV channel Sky Atlantic had a substantial work on psychological detective Fortitude started in 2013. 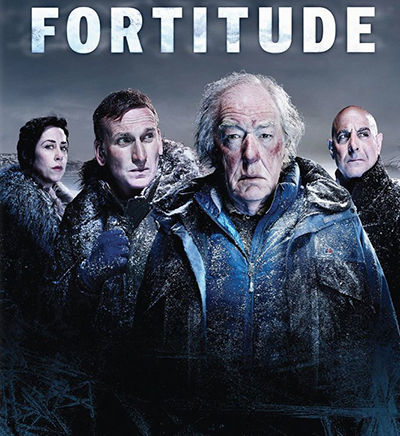 On January 29, 2015 was Fortitude Release Date. The plot is about a life in a small snow city on the North. People who live there have came in hope to live in separate Utopia. But one day a British scientist was found dead. This leads to a range of detective investigations and dramatic revelation of personal life in the small city. All the events are going under the note of thriller and psychological games. The cast in the TV-series has a great variety of talented British and Irish actors. Here is a popular Irish actor Richard Dormer playing Sheriff Dan Andersen. Sofie Gråbøl is a well-known Danish actress who has a leading role in Fortitude as Governor Hildur Odegard. 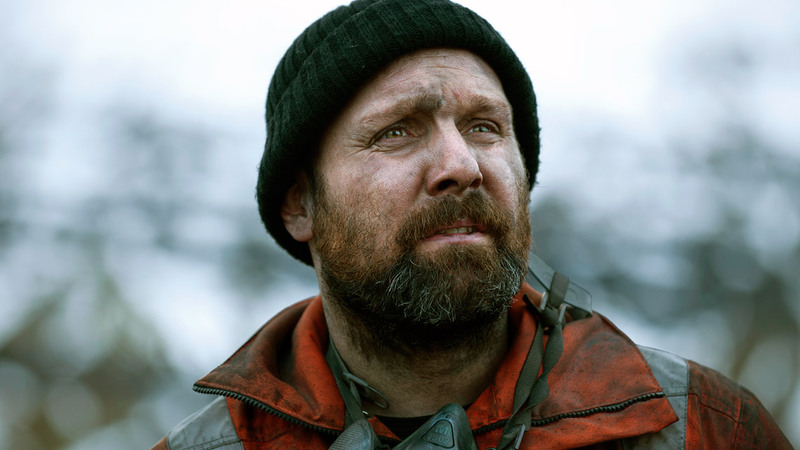 Markus Huseklepp is played by Darren Boyd, English actor with BAFTA award. Verónica Echegui rings the change on the cast with her Spanish origin. She also plays a leading character Elena Ledesma. 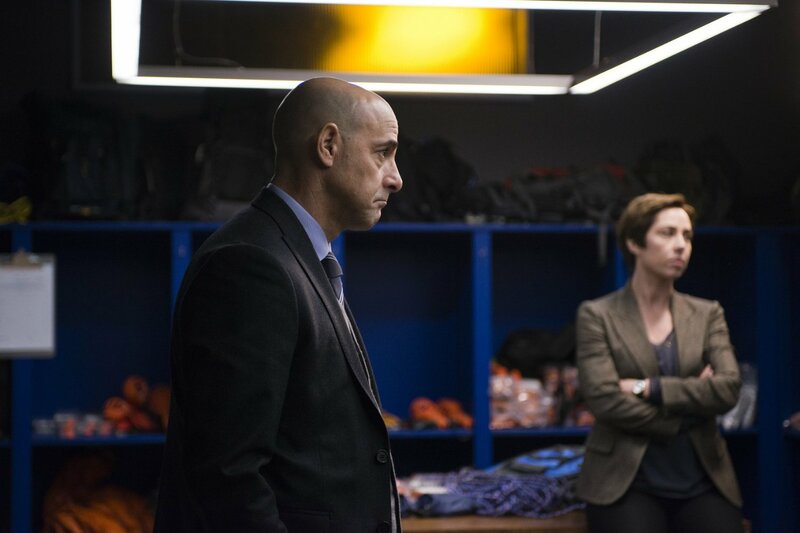 This Albion team is blended with a worl-famous American actor Stanley Tucci acting the Detective sent by London Police. When in the very small quite town a dead body is found it is highly publicized. To help the local policemen London is sending their Detective Morton, a professional to investigate the case. Another problem came as an unknown virus has hit a little son of a local Afro-American life-guard. The place is full of bears who do not mind to taste human flesh and of course everywhere is only gloomy snowy northern expanses. As the story progresses the number of dead will increase and conflicts between the main characters will be exacerbated. Sealed outwardly respectable town, upon closer examination would be a point of intensity of emotions and sins – envy, anger, alcohol, innocent pranks of spouses who like to do with their lovers, the secrets of the past – everything is intertwined and is gradually revealing. Soon, all residents will inevitably go crazy, and the reason for it is not cold. Tension will grow, as well as a chain of deaths. It is a very intriguing and embroiled series but everything will be logically clear in the final. The soundtrack of the series is called “River”. The serial was shot in the Great Britain and Iceland. The first season consists of twelve episodes and the second one is promised to contain ten episodes. 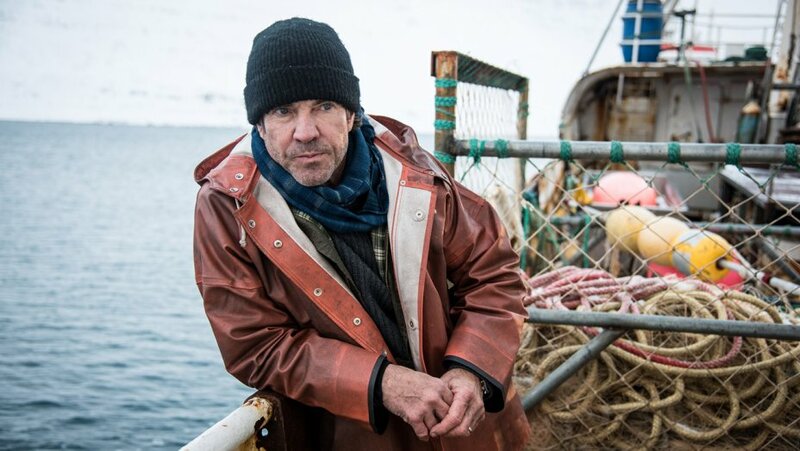 Track the news about the second season Fortitude Release Date.